There is a very simple way to save on electric current. An excellent solution is the use of LED lighting. Numbers speak for themselves. LED lighting is one of the most efficient forms of lighting. Tradition lighting (incandescent lamps) are definitely more expensive in operation. Also energy saving lamps are not as "energy efficient" as LED bulbs. The performance-lumens to power ratio is amazing. It is very important to pay attention to the installation of the light bulb if the lighting fixture is disconnected from energy. It is also very important to check that the LED bulb installed does not show any visible damage. 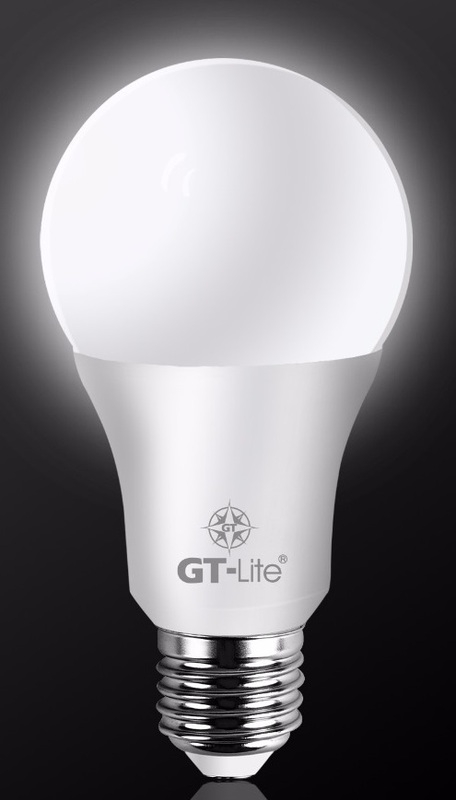 The offered 10 W LED bulbs can only be installed indoors. This LED lighting is not suitable for outdoor use. When the electricity bill arrives, you are in frustration. You can change it if you want. Always use LED lighting, it is cheap. LED bulbs fit into traditional lighting fixture luminaires. You will be very surprised when you get the next electricity bill. If you are the person for whom the fate of the planet is important, take care of the environment, use 10W LED bulbs.